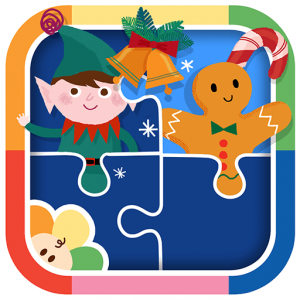 Unwrap a special gift from BabyFirst… a FREE puzzles apps! Choose from over 20 different puzzles for your baby featuring festive, holiday scenes and favorite characters. You can choose between 4, 9 or 16 piece puzzles depending on your child’s age and developmental level.